Spring is in the air and all we want to do is be outside and enjoy this beautiful weather, right? 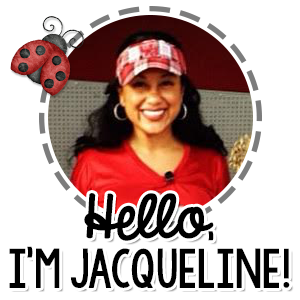 Well, I know how you feel so I wanted to stop by and share some Spring Literacy Ideas, Books and Ideas for Your Classroom that I have found to be helpful this time of the year! The weather is wonderful to step outside for some outdoor learning and fun. Do you use any outdoor activities this time of the year? I love to read to my kids outdoors and do fun stuff, like chalk sidewalk writing, or exploring the scenery. One thing I always did with my own children during this season was scavenger hunts and insect collecting. The kids have fun with the change of scenery! Do you have your spring time favorite books to read this time of the year? 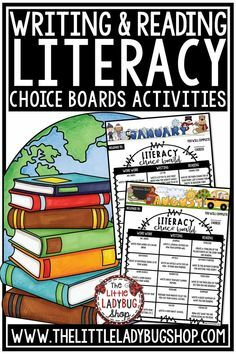 I wanted to share a few of my spring literacy novels and picture books. 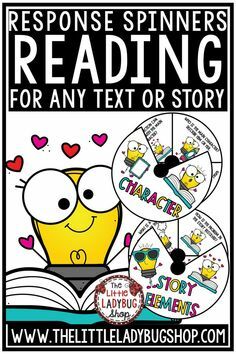 These are perfect to take your students outside and read under a tree or near the playground area. Also, you will notice I included a few poetry books because Poetry Month is quickly approaching! I love to create a scene of Spring Literacy! 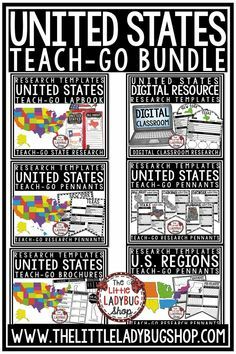 Here are some of my go to resources to use during this time. 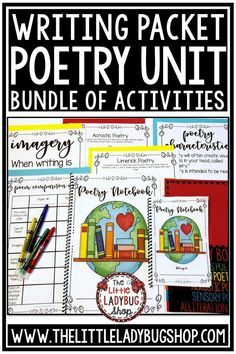 Spring Poetry: This fun Emoji Poetry Writing Packet and Bulletin board is perfect to help you grow your students as poets! This is my favorite genre to teach and you truly see students light up when they understand and learn to LOVE it! The Emoji theme throughout the packet will motivate and inspire great poetry writing! Spring Word Work: I love to do fun activities in the Spring. Usually I create fun Word Work Centers. You can see these I use here. Holiday/Events Pennants and Flip Books: We also celebrate special events using my pennants or flip books. The special days that are coming up are: St. Patrick’s Day, Easter, Earth Day, Cinco de Mayo, Mother’s Day. 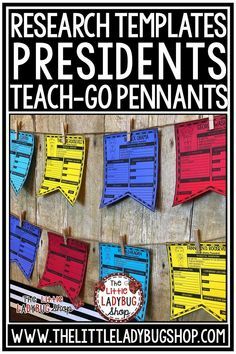 So having these handy and printed ahead of time really helps with décor and celebrations. Also, I have created some special holiday book companion with my pennants- click here! 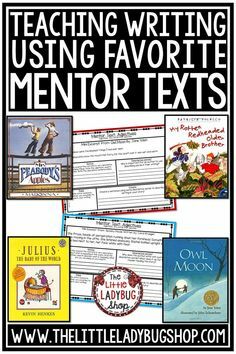 Spring Writing Prompts: I also love having my students focus on spring writing prompts. This year I created Digital Google Writing Comics to use in writing centers! They are so fun! 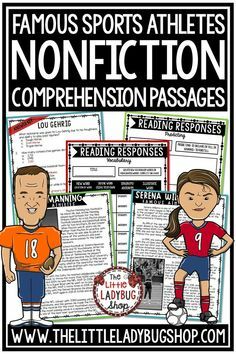 Spring Time Reading: I use my monthly reading comprehension passages that are thematic. 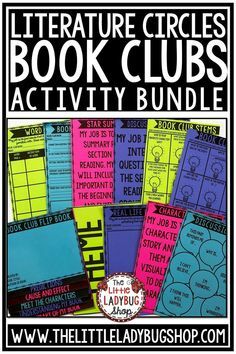 These are perfect for reading small groups, guided reading groups, homework, bell work, and much more! 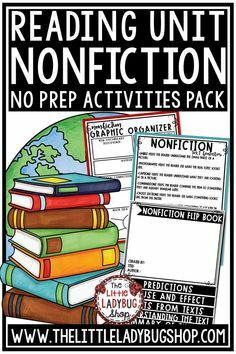 I love using these because it really encourages my students to use higher level thinking and integrates writing skills on each weekly passage.